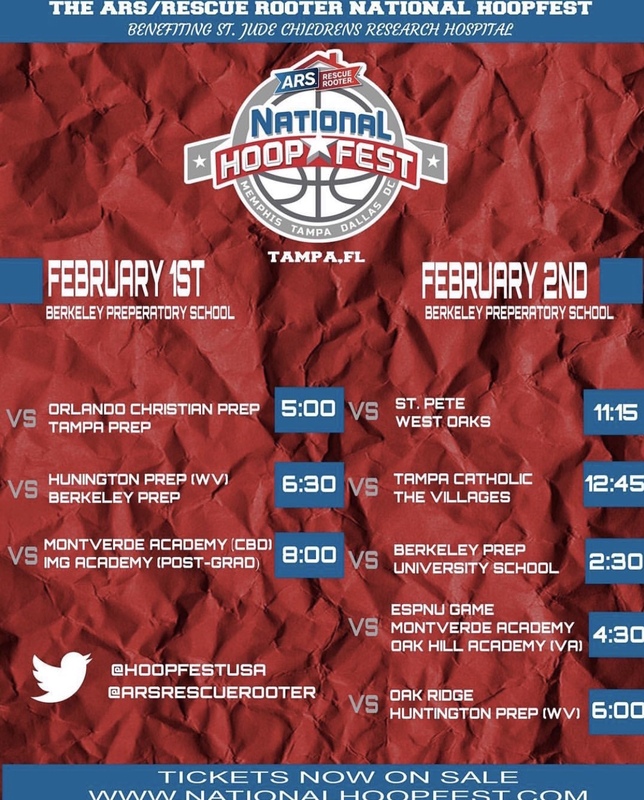 TAMPA, FL – Berkeley Prep will once again be the host of the 2019 ARS/Rescue Rooter National Hoopfest in Tampa, FL. 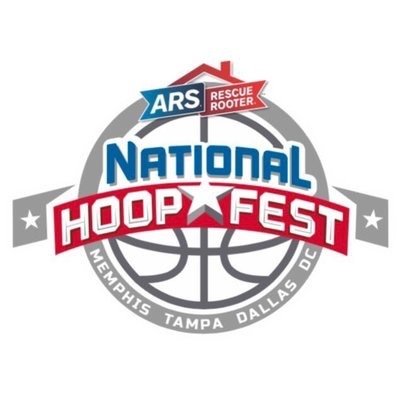 This event continues to be a loaded highlighted weekend for the community of Tampa Bay. With some of the nations top prospects and up and coming national talents, there will be many National Media in attendance. ESPN and Paul Biancardi will have live coverage of the Oak Hill vs Montverde game on Saturday night. Big programs such as Huntington Prep and University School will also be on display. 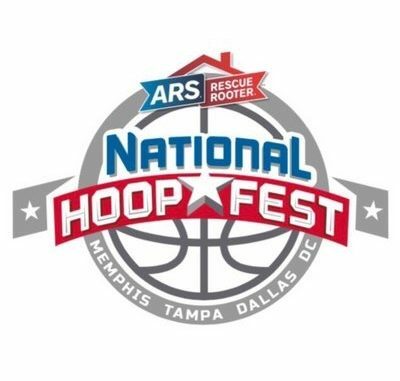 Other standout programs in the State of Florida like West Oaks, Oakridge and The Villages will round out this prestigious event.